Its official!!! The OLLIE Card handover has been completed. 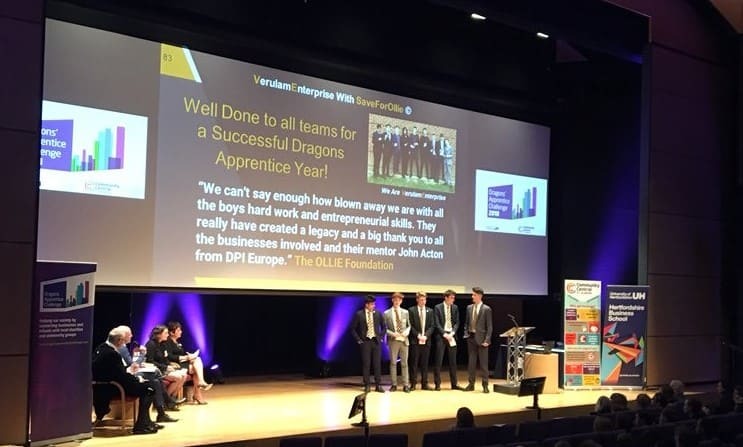 Created by ten teenagers from Verulam School as part of The Dragons’ Apprentice Challenge, The OLLIE Card offers local people a reward for eating with local independent businesses whilst raising money for charity. Their brief was to create a sustainable business model to pass onto their paired charity which they fully achieved. 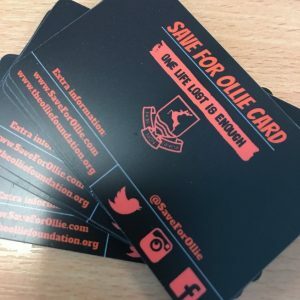 The idea was to raise money for OLLIE, whilst increasing the amount of business local independent retailers received and provide the public a reward for engaging with the scheme. A scheme that rewards all involved. Most importantly, they created something sustainable which could be handed over to us at OLLIE and continue to raise funds for our training. The team raised over £3,000 for OLLIE and created a business which will continue to generate income. 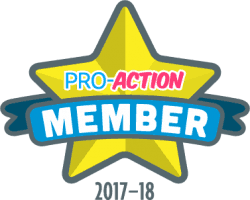 The card works on an annual subscription. Users pay a single annual fee and as a result get discounts on their bill at the participating retailers. 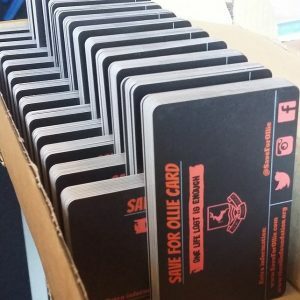 The card encourages residents to support their local independent businesses, whilst also supporting The OLLIE Foundation and saving themselves money. Please note the next batch will be re-branded. To find out where to eat and how to buy visit our dedicated OLLIE card page.